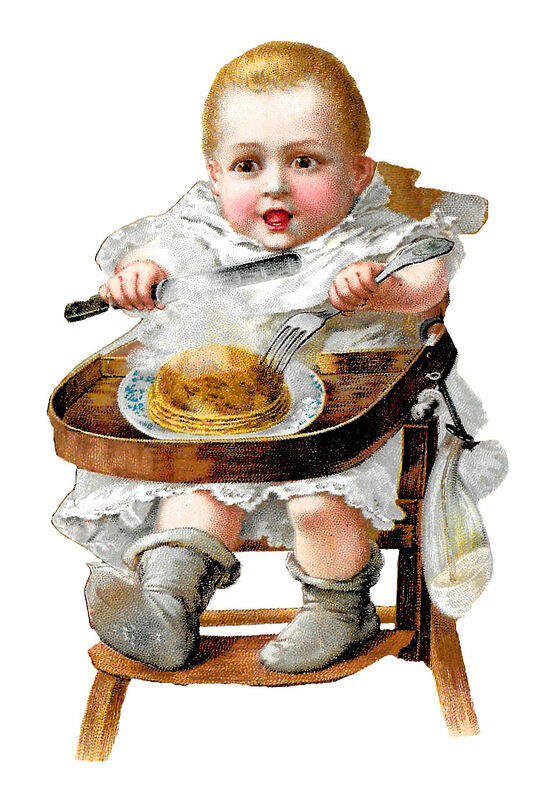 This is an adorable digital clipart image of a cute, happy Victorian baby eating pancakes in a highchair. This little baby boy looks so happy with his pancakes! His white, lacy outfit and little, gray socks are charming. This digital baby clipart is perfect for lots of baby crafting projects, especially scrapbooking pages. 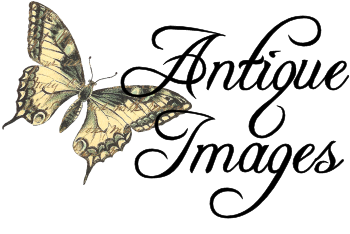 Click the link below to download the PNG file of this baby image.